Today I worked on my December Daily! I just love how its turning out! Remember, there are no rules for smashing! Get creative and have fun! Emma's stamps and dies are ideal for any kind of crafty! Thats why I love her products! Thank You for stopping by today! Make sure you check out the rest of the design team for more inspiration! Big crafty hugs!!! What a darling Daily Book, great memories for the family in the future! I really love your December Daily and everything you've come up with for it. You are such a talented scrapper. I love too how you've used Miss Emma's goodies. Your pages are amazing and so cute and your pics are fab. I can only image how awesome your pages look in person. I truly love what you do and how you do it!!! Fabulous December daily!!! Wonderful projects all week! 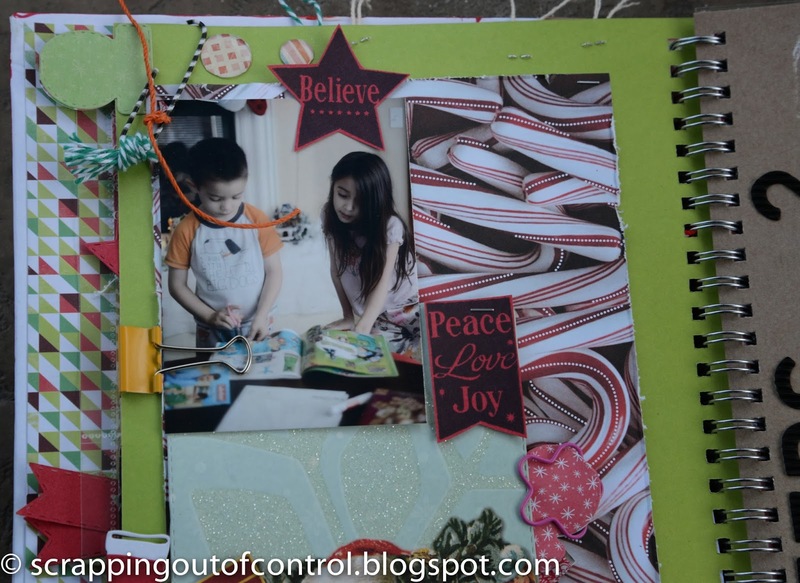 This is a great Dec Daily project...kuddos to you. I could never find the time to do this kind of project. Wow! that's a lot of work. It all looks great. Love the tabs etc. Your book is gorgeous! Good for you that you are keeping up with your December Daily album. That is an amazing Smash Book!!! :) What an awesome keepsake! Super cute smash pages:) Your creativity always inspires me. Thank you for sharing. Your keepsake of memories just becomes more and more beautiful each day! Thank you for sharing and inspiring! 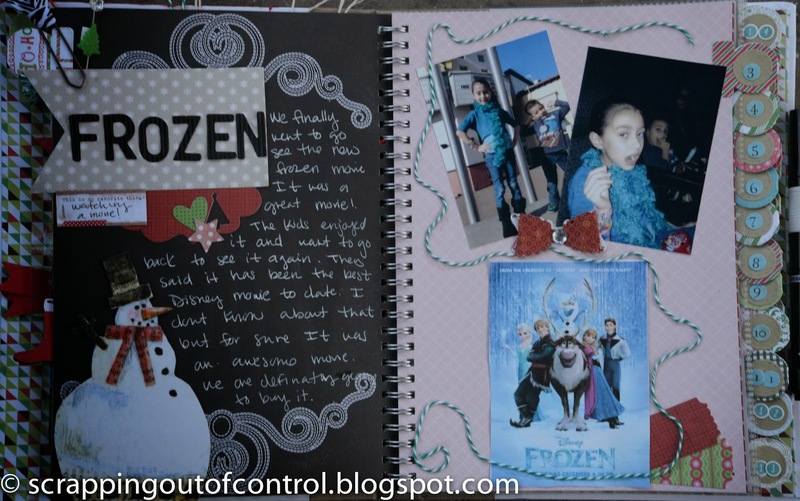 Wonderful pages I wish this way of keeping memories was around when my daughter was growing but I do still have many, many pictures etc so maybe I should give this a go. Thank you for sharing some of your families moments with us and for all the hard work that went into this week. Have a safe and happy holiday season. FAB pages Nancy! Love all the stamps and dies!! such a GREAT memory you have created! THis is turning out so cool. 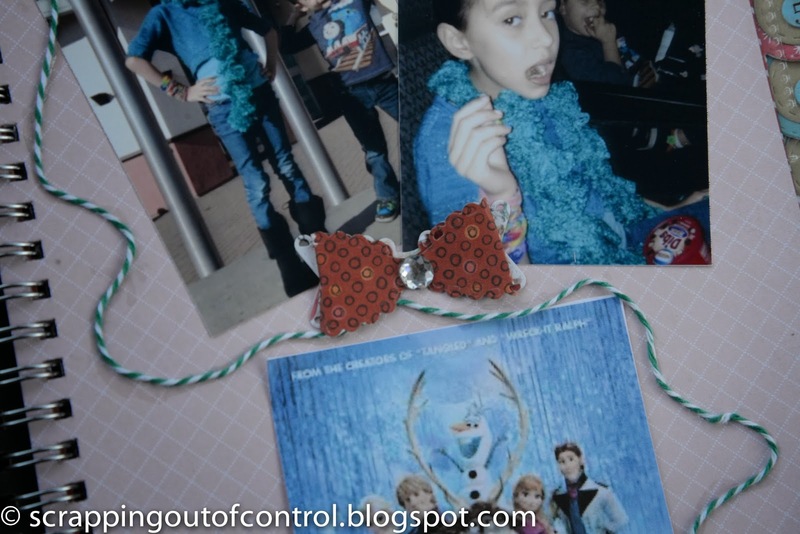 Love the FROZEN movie pics. 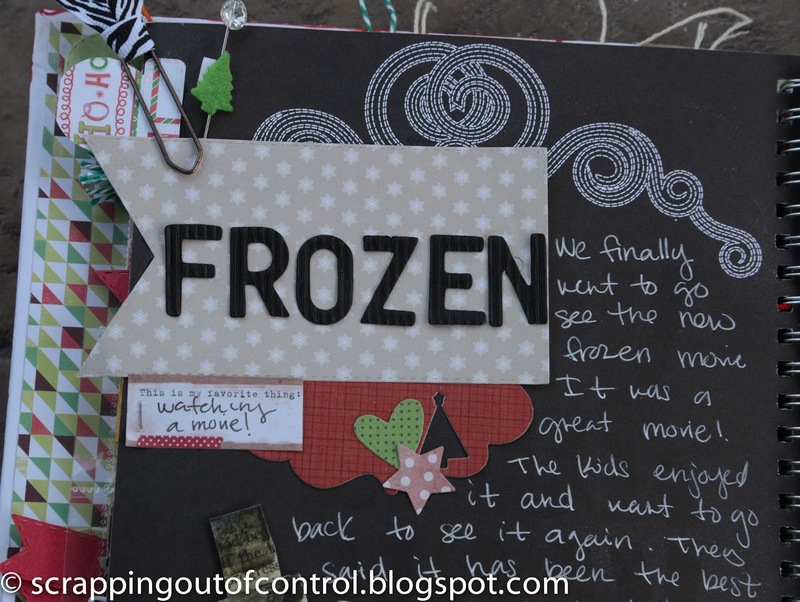 This Daily Book is so creative - loved how you used so many elements in your design. Great idea for keeping those memories alive! Awesome SMASHING! 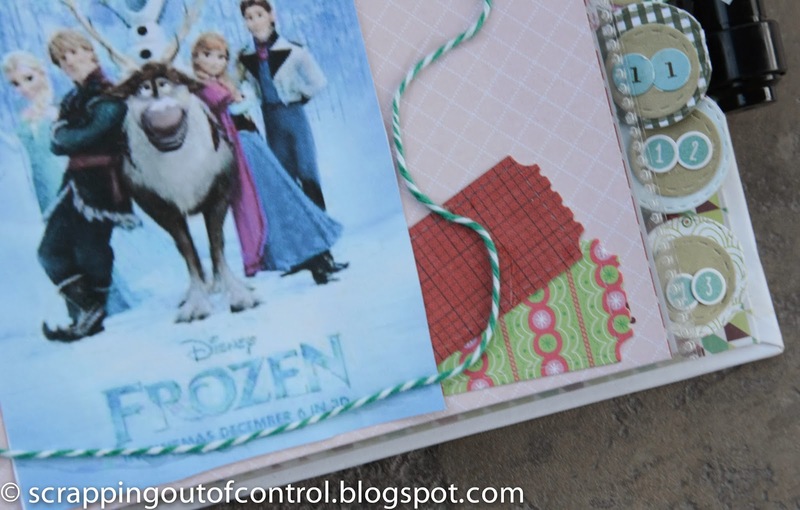 I didn't realize there was a Christmas SMASH book until I saw Emma's video with the SMASH book prize. I love the idea of doing a DECEMBER DAILY SMASH version. That had not entered my mind. Thanks for your wonderful inspiration and the pages from your book you've shared. This is a great way to preserve those memories. Love your layouts in this. Great Job! Wow....love your December daily!!! You can definitely tell you put a lot of work into it:) Thank you so much for sharing!! Great job on your video and all of your pages. The movie sounds like a good one and you all had fun watching it. Thinking I should see it. I like to see how you design your pages as you go. Wonderfl job! Fantastic smash book! 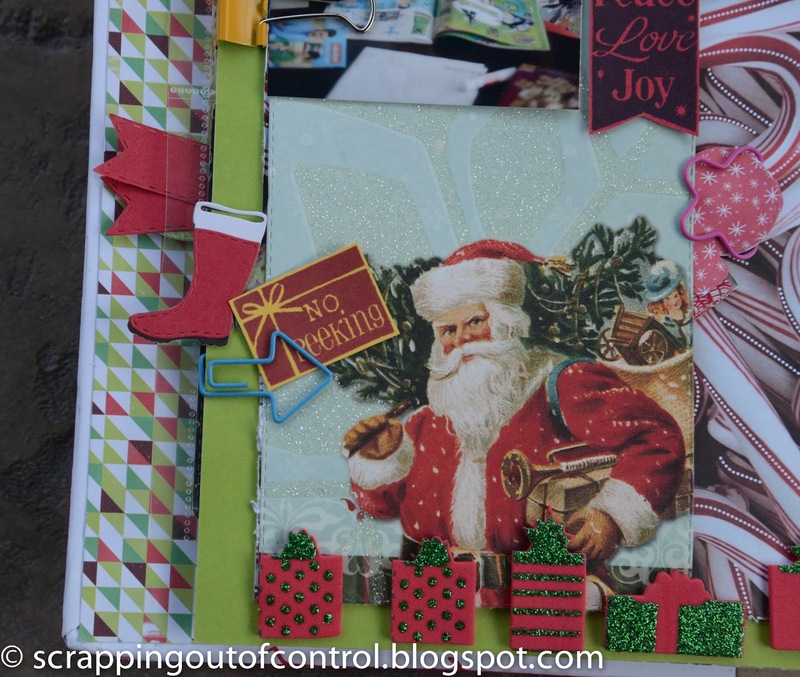 I really enjoyed your video showing how you put the page together. Thanks so much for sharing your memories with us. Oh Nancy ~ you know how I feel about your work and smashing ~ now daily ~ this is something you and your children will TREASURE forever! You make this look so easy ~ I am always in AWE!! So BEAUTIFUL just like you and your children...oops forgot to mention the hubs too! LOL! Beautifully done as always! Also I am coming to your house for a week so I can sit and watch you ~ so I can learn even more! I love your December Daily!! It is absolutely adorable!!!!! Wowsa, that's a LOT of work on your part. But it is so awesome with all of the fun detail you added. Sure to be treasured for years to come. Thanks for sharing your beautiful smashing pages, I've been doing lots of card, I need to get back to my layouts and my smashing books!! 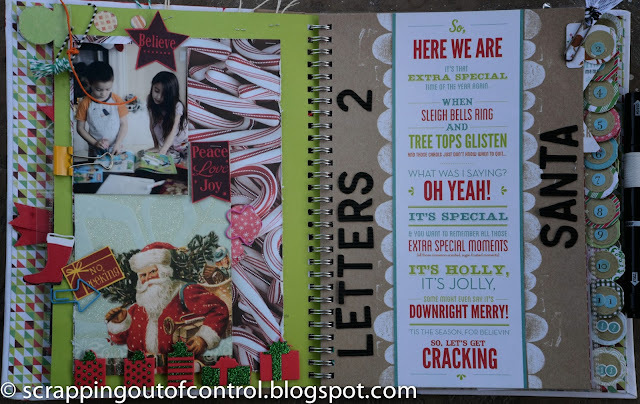 Your December Daily is amazing! WOw, you all had such a fabulous week of amazing projects! So much inspiration! Thanks~Love it!! !